As an attending, many forms are needed for your patient's care. The process of handling and filling-in these forms can be expedited with help from the staff or resident on the in-patient unit. 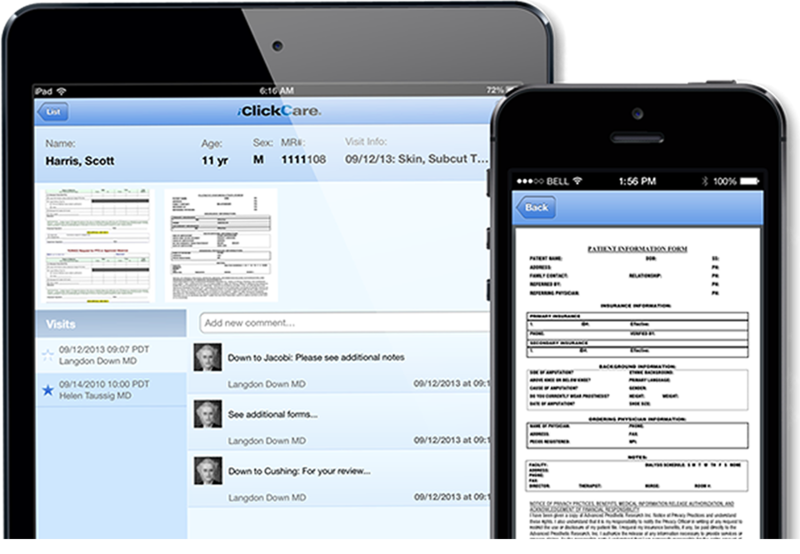 Using iClickCare, the completed PDF forms can be sent and returned -- with the assurance that both the form information and sending the forms over the internet will be HIPAA secure.